Reality Check— what is it really like to work in your chosen field. Flex your Employ-ability Muscles — Increase competitiveness by improving those skills most sought after by employers. It’s Who you Know— Make valuable contacts with professionals in your field of interest. Get Real—Apply classroom theory through hands-on application of concepts. So…you’ve realized that an internship makes you more employable…now what? Check out “the basics” or attend a “Key to Internships” session. Find internship opportunities and contact employers for application procedures. Schedule session with Internship Coordinator for guidance on customizing resumes and cover letters. Secure transportation to the internship site. 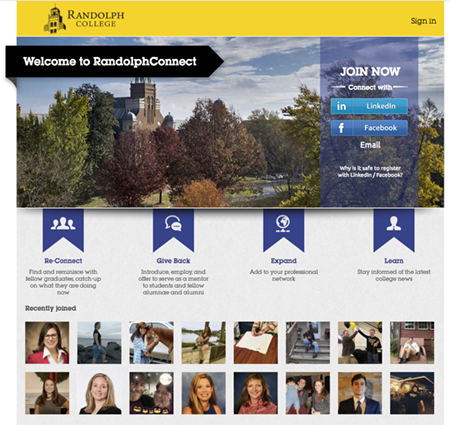 Be professional; you’re representing Randolph!